Apple is probably one of the most blindly trusted companies in the world, since a company that makes phones that stylish could never do anything truly evil, but people also feel especially betrayed whenever that trust is broken. That’s what seemed to happen earlier this month, when Apple confirmed that it was intentionally slowing down older iPhone models in order to reduce strain on their aging batteries. A lot of users interpreted this as a shocking admission that Apple is actually a company trying to make a profit, rather than just a good buddy who occasionally gives you fancy new tech, prompting a number of people to file class-action lawsuits against Apple for failing to inform them about the speed controls. 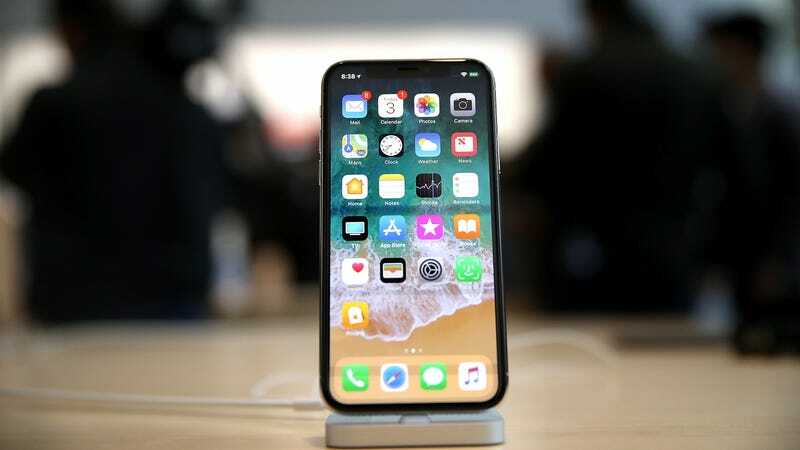 Now, though, Apple has announced that it has slashed the prices on replacement iPhone batteries, meaning you can remain a faithful Apple user without spending a ton of money on a new phone or filing any big lawsuits. Through next December, anyone with an iPhone 6 or later can get a new battery for $29, which is $50 off the regular price. That also makes it one of the cheapest Apple-branded things you can get anywhere, so even if you can’t afford a real iPhone, you could still impress your friends with a real iPhone battery. Apple announced the price change in a post on its site, explaining why it slowed down the batteries in the first place and why the problem seemed to be exacerbated recently. Specifically, it believes that a lot of people are sticking with older iPhone 6 devices, the batteries of which have simply been degrading for a while now. Of course, Apple could just start announcing cooler iPhones if it wanted people to stop hanging onto their old ones, but at least these battery concerns are being addressed.